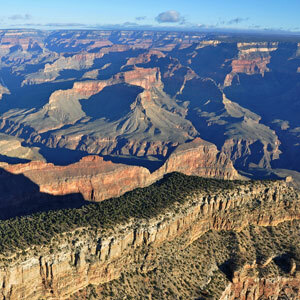 Throughout 2014, there are several days when it is free to enter Grand Canyon National Park. 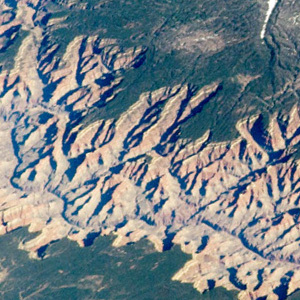 Grand Canyon made the news last week when NASA circulated an impressive photo taken from the International Space Station. Cloud inversions are relatively common at Grand Canyon, but the total inversion of December 2013 was a once-a-decade event.